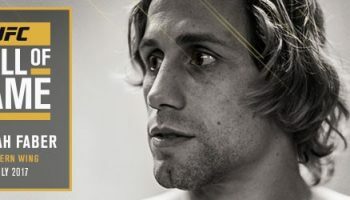 The Ultimate Fighter 17 goes down tomorrow, headlined by a pretty awesome main event of Scott Jorgensen vs. Urijah Faber. To top this off, Cat Zingano takes on Meisha Tate, with the winner going on to get a title shot from Ronda Rousey as well as the honor of coaching the next season of The Ultimate Fighter opposing her. Of course, the finals of The Ultimate Fighter 17 are also going down, so make sure that everyone cuts weight and check back at 6PM Eastern time to watch all of it go down.